I’ve been playing through the recent high-definition re-release of Capcom’s Resident Evil 4 and, man, that’s still a really good game. Originally released in 2005, Resident Evil 4 was a huge accomplishment in its day. Shinji Mikami, the game’s director/writer, managed the pretty impressive feat of not only making a survival horror title a thrilling action experience, but he also revolutionized how third-person shooters would play in the future. Considering all of this it shouldn’t be too surprising that, aside from a few outdated design flaws like its incredibly difficult quick-time events, Resident Evil 4 is still a ton of fun to play now. Even with the huge advancements in audiovisual presentation, artificial intelligence, and refinements of older design principles that have occurred in the meantime, a game that came out almost ten years ago is still well worth experiencing. 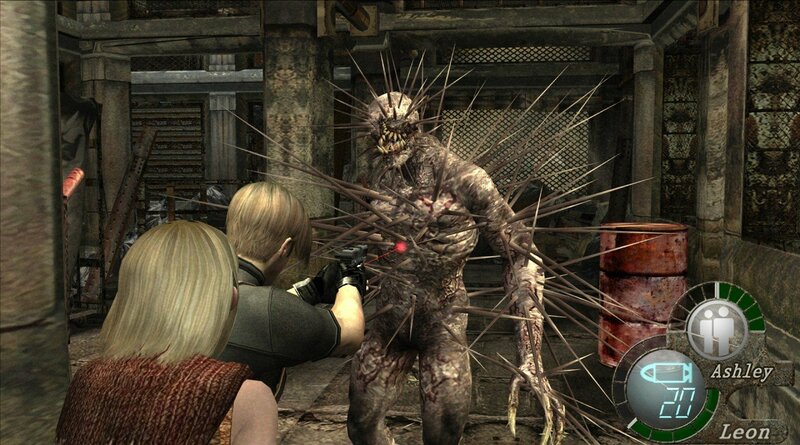 The thing is, unless you have a PlayStation 2 and an old CRT television hooked up, there’s no good way to play Resident Evil 4 today without buying Capcom’s recent HD re-release. This obviously isn’t a new problem, but it can still be a pretty annoying one for anyone looking to check out older games. Re-releasing these games for new consoles and modern computers has become standard practice for those companies that hold the rights to classic titles. Sony and Nintendo, having developed and/or published many of the memorable games created for their best-selling consoles, are two of the companies most prone to the re-release strategy. They are responsible for making the consoles that are required to play staples like the Mario, Metroid, and Zelda games, God of War, Shadow of the Colossus, and the Metal Gear Solid and Final Fantasy series. The death of reliable backwards compatibility has enabled both companies to outsource high-definition ports of games that audiences still want to experience, even if they don’t have easy access to the hardware needed to do so. The main issue with the re-release business model is one of future-proofing. 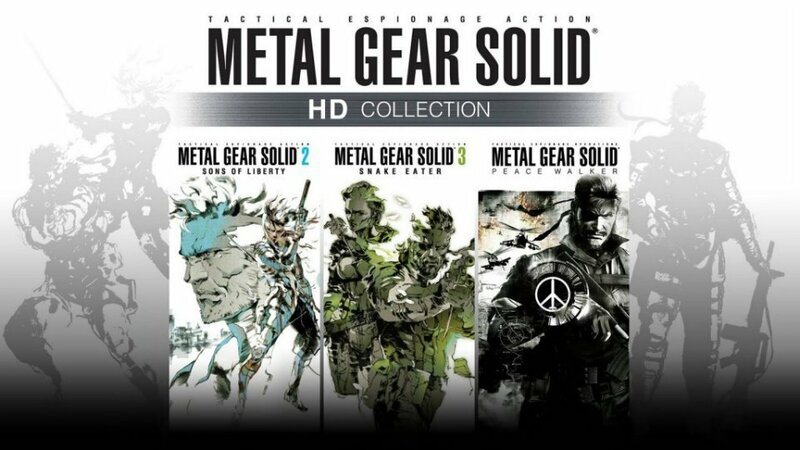 I don’t mind paying $20 to buy a touched-up version of an old favourite—and, in fact, have done so with the PlayStation 3 Team Ico and Metal Gear Solid collections—but having to do this yet again for the PlayStation 4 makes it clear that there’s a problem at hand. But what are we to expect? There’s no reason for major companies like Nintendo or Sony to bankroll the process of updating their old titles so customers who have already bought them in the past can continue to play them in the future. In that sense, re-releases seem like an obvious (if problematic) answer. It would be easy to continue thinking that the current model is the best we can expect—if it wasn’t for the fact that Sony and Nintendo have both demonstrated an alternative. Services like Sony’s PlayStation Plus hand out complementary games to users as long as they maintain an active subscription. For its part, Nintendo gives away free downloads of its back catalogue as part of its Club Nintendo loyalty program. Both of the companies most fond of re-issuing their classics have already established channels for doing so in a better way. A PlayStation Plus model that allowed players to subscribe to a library of PlayStation One and PS2 or Nintendo and Super Nintendo classics would be a dream come true, not to mention a huge step forward in making old games more easily accessible. As I was finishing writing a review for the HD version of Resident Evil 4 I got to thinking what a shame it was that so many potential players of an excellent game would never pick up the re-release simply because they would rather spend $20 on something new than old. If the current model continues into the future it will be unfortunate to see which other great games are left by the wayside for this same (completely valid) reason. 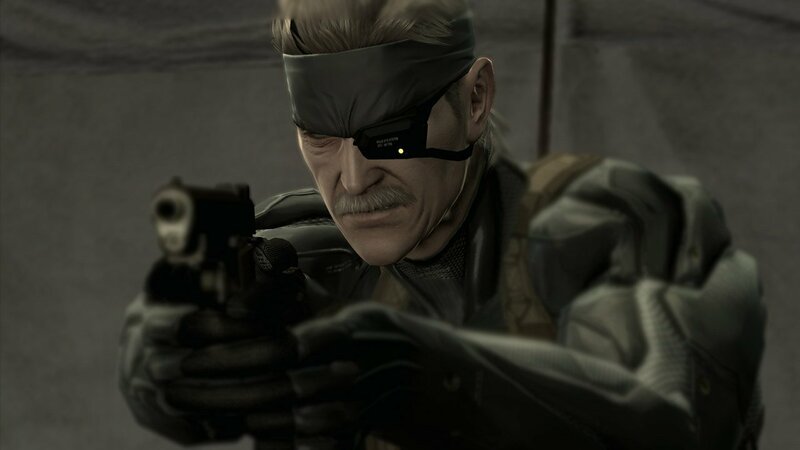 It’s in the best interest of developers and publishers to keep the appeal of their past work alive—there are lessons to be learned from older games and, let’s face it, easy ways to draw new players into long-running series. If a better way of providing access to the medium’s classics isn’t found, though, some of the very best videogames will be forgotten entirely.